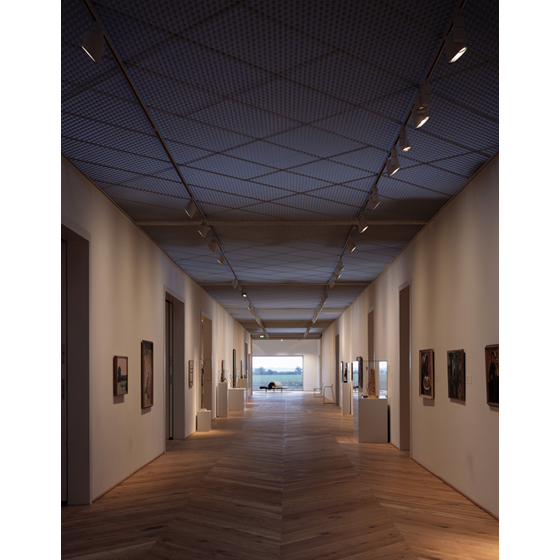 A new 2,500 sqm museum built to house the Storstrøms collection of Danish fine art dating from 1780-1980 on the Fuglsang Manor estate in Lolland, southern Denmark. The design has subtle abstract references to the existing buildings through its materials, scale and form. 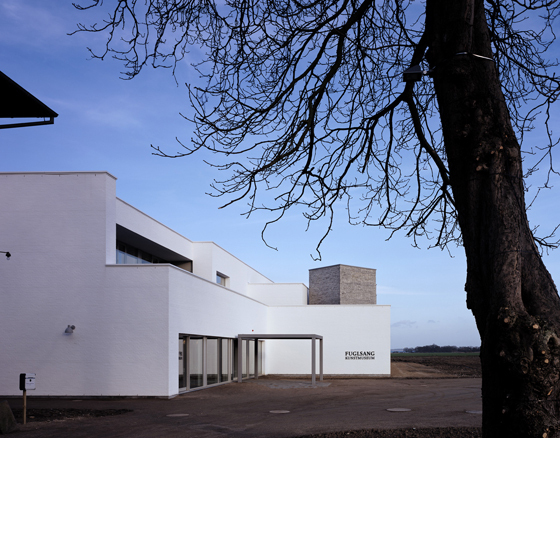 The building is organised around a central gallery that extends down its length and opens to a view of the fields and sea beyond. 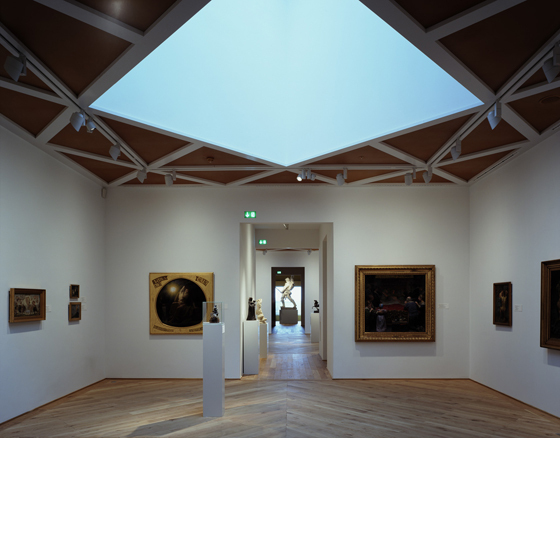 Either side of this suites of gallery spaces, each of a different character, display art from different periods. 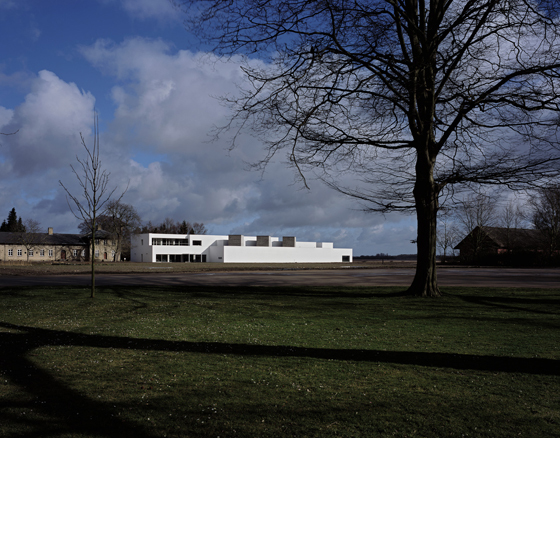 The building was shortlisted for the RIBA Stirling Prize Building of the Year in 2009. Sandy Rendel was the Associate responsible for the project.